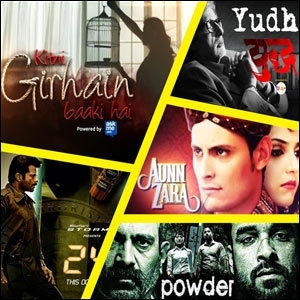 The new shows are - Mastana Mahi, Badi Aapa and Aaina Dulhan Ka. 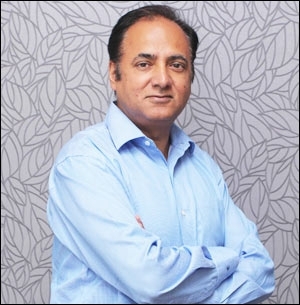 Zindagi, the Hindi entertainment channel from Zee Network, is set to launch three new shows, the first of which is launching today. 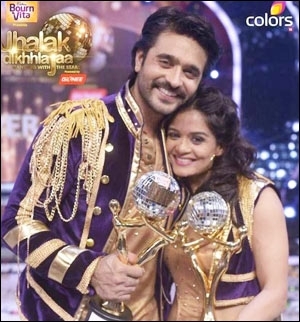 Titled 'Mastana Mahi', the show will air at 10.15 pm. Mastana Mahi will star popular Pakistani actors, Fahad Mustafa, Mehreen Raheel and Sajal Ali in a "gripping" story of a carefree guy Adil (Mustafa) who has found his life partner (Raheel) but is caught in the myriad seas of politics as he hails from a political family, the channel mentioned in a press note. 'Badi Aapa' launches on November 7 at 8.55 pm. The show, starring Savera Nadeem and Noman Ijaz, is the story of Zubaida (Nadeem), who possesses a rigid and dictatorial nature towards her family. The show is a narrative that showcases 'Badi Aapa's perspective and also the perspective of people around her who are affected by her decisions. Last in the programming line-up is 'Aaina Dulhan Ka'. The show launches on November 10 at 8 pm. Starring Aamina Sheikh, Mehwish Hayat, Ahsan Khan and Mikaal Zulfiqar, the show is about the consequences of expectations and social pressures exceeding the virtue of the institution of marriage. It follows the lives of two granddaughters who explore the importance of money in life on one side and sensibility and prudence on the other. Zindagi, for the record, was launched in June this year. 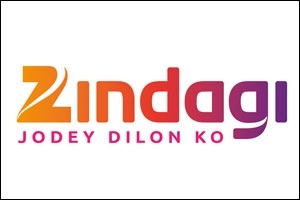 Targeted at the premium audiences of the country, Zindagi claimed to be the first Hindi GEC, launching nationally. With the tagline, 'Jode Dilon Ko', the channel caters to people with a progressive mindset and such people do not have a language barrier. The channel, which is airing content acquired from Pakistan at present, is looking at commissioning shows in India.